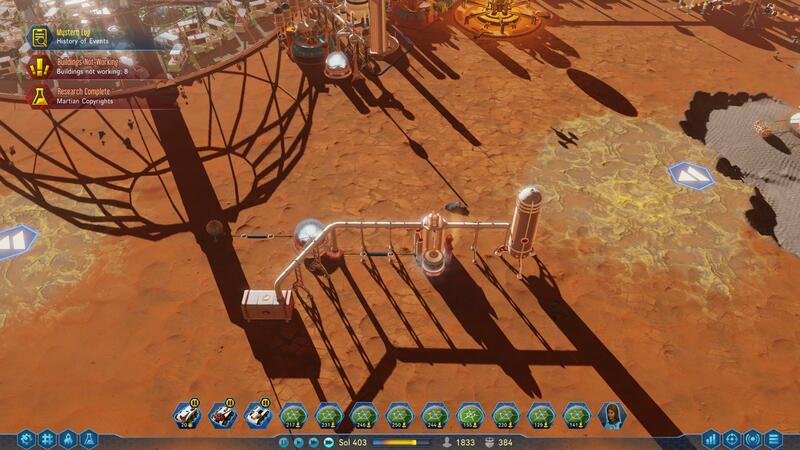 Home » Guides » Surviving Mars - Long Spidery Power Cables and Pipes? Too Much Maintenance? A small tip for the newbies. Ok, this might be old news. But it's definitely new to me. So here's a head's up for people who didn't know. I have always been dragging cables and pipes to connect everything from the source of the power/water/oxygen to the buildings that required it. This resulted in a web of cables and pipes going everywhere costing me a huge amount of maintenance cost. 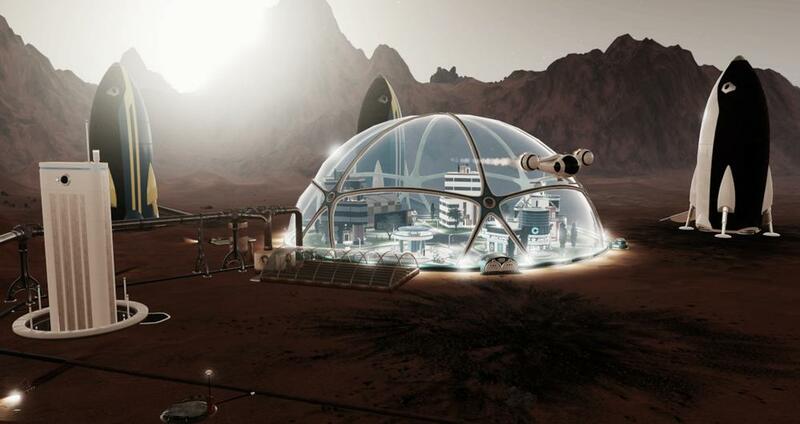 I thought that only domes can transfer power, water and oxygen inside itself but apparently I was wrong. You can daisy chain any building which will reduce the amount of cables needed. Pipes will require buildings that have pipe connections but it works too! Many I'm going to go start another play through, this time without laying pipes and cables everywhere. Think of the amount of metals I will save in construction and maintenance!